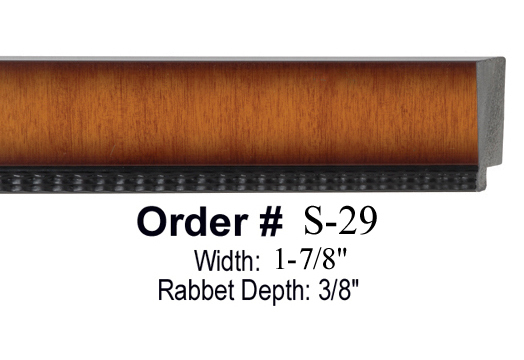 Please use your mouse to click on any of the frames shown on the right side to get pricing information for each at various standard sizes. 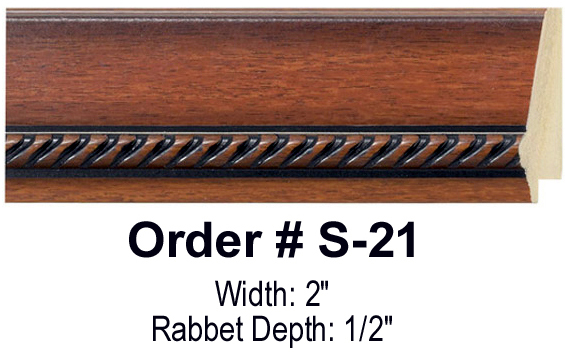 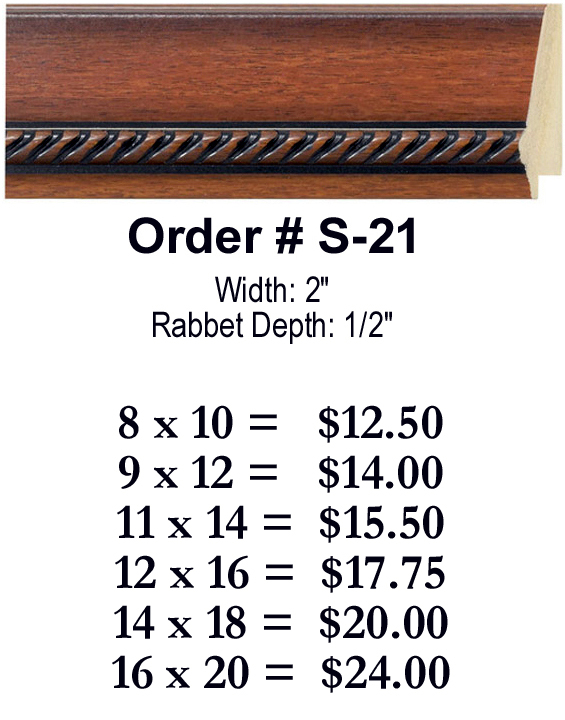 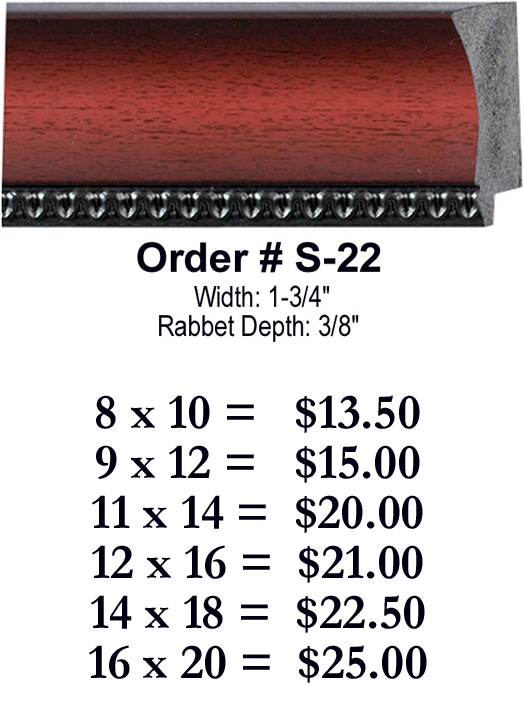 All of our frames are cut with 1/16" to 1/8" allowance depending on the frame chosen. 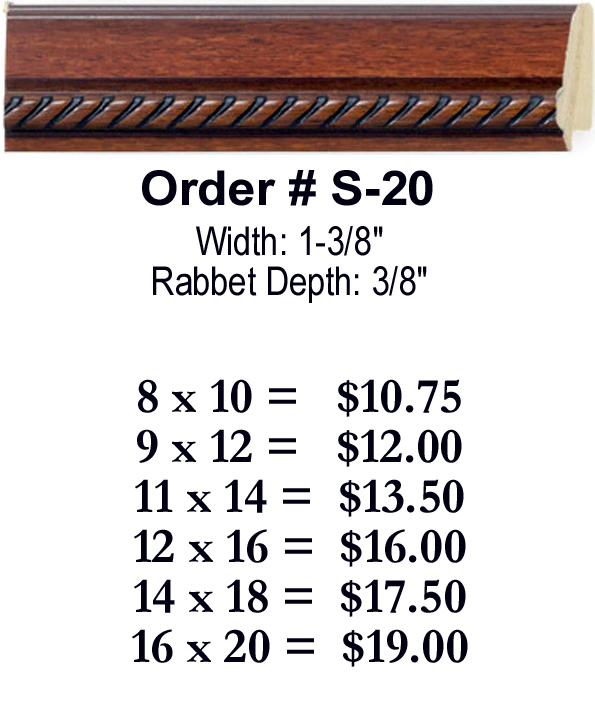 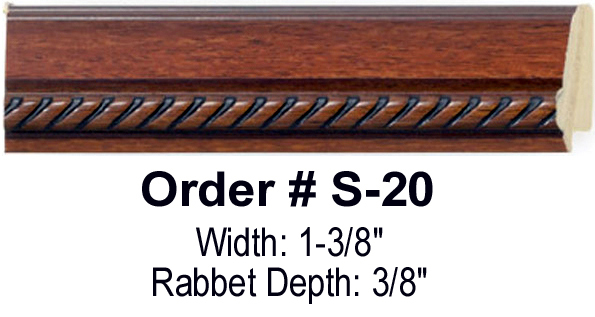 There is a minimum of 5 frames for discounted wholesale pricing. 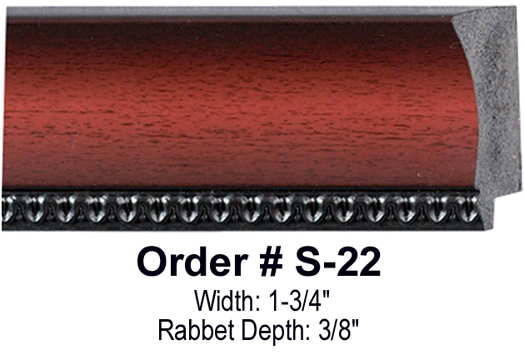 We are in the process of adding to our line of frames available at the wholesale prices.